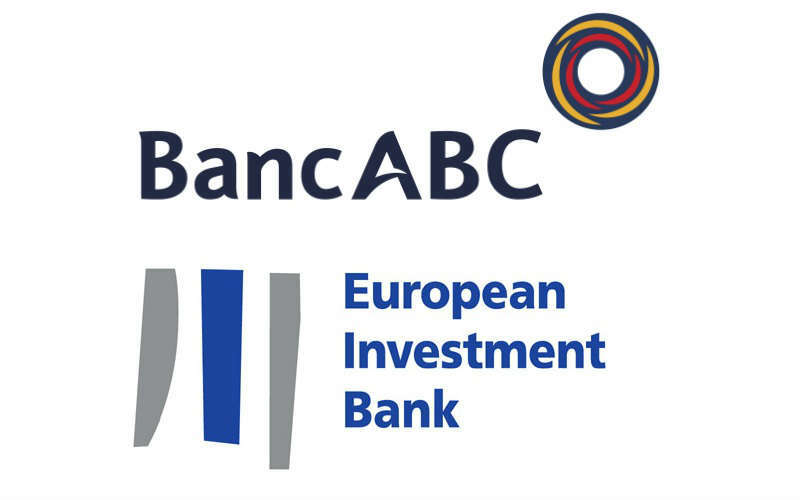 BancABC has announced that they have secured a EUR 25 million loan from the European Investment Bank (EIB) to be used for lending capital investments to private businesses. According to the head of the Southern Africa and India division for EIB, Diederick Zambon, small and medium-sized entrepreneurs (SMEs) offer the most potential for sustaining the economic well-being of the country and this new program will open new opportunities for growth and job creation across Zambia. 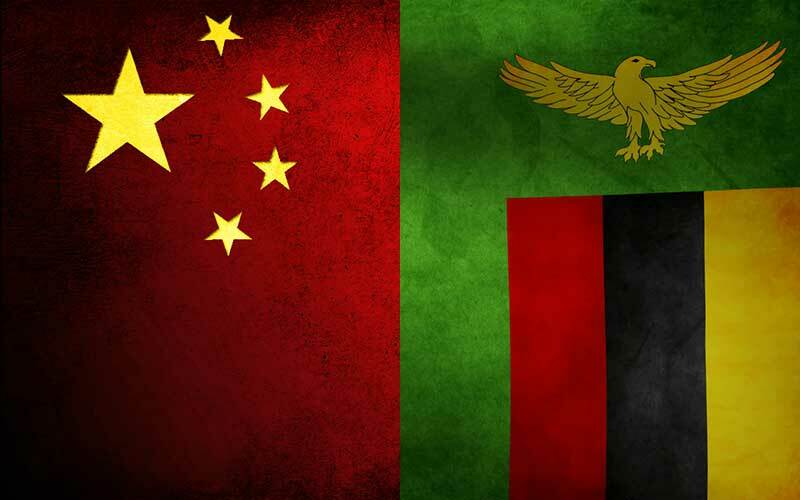 “We think it is very important to support SMEs in Zambia [and] we feel these are the basis for a sustainable economy and also the basis of a well-balanced social economy,” he said. Mr. Zambon went on to praise Zambia for its positive economic growth, proving it to be one of the most stable economies in Africa. 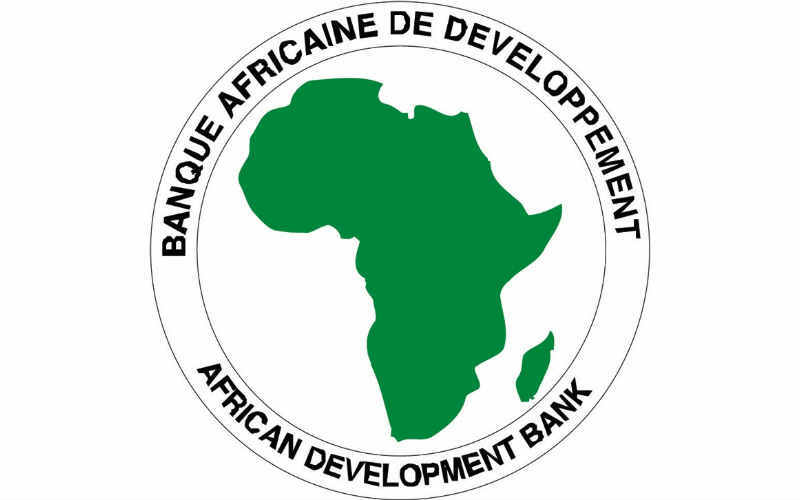 According to Clergy Simatyaba, Managing Director of BancABC Zambia, the loan will allow business to access medium-term funding to assist in the purchase of capital goods with a loan repayment period extending for a maximum period of 8 years with a grace period of two years on capital repayment. BancABC Zambia has been operating in the country for more than 10 years under its predecessor name, African Banking Corporation, and currently operates 22 branches across Zambia’s 10 provinces.